Adore video & IM Softphone is the highly advanced offering of Adore Infotech in the VoIP arena. 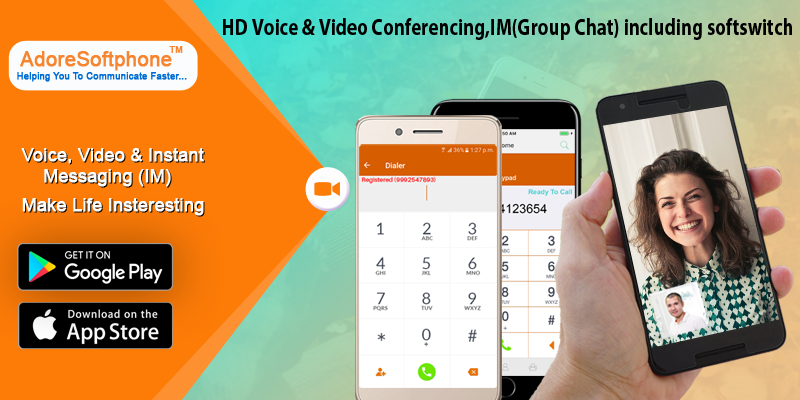 It is especially designed to provide the platform to make unified VoIP communication that include voice & video conferencing and instant messaging with Group Chat and many more features. We have provide Fully Integrated Softswitch with Integarted VoIP Billing, Calling Card System, International Mobile Topup, Callshop and many more for VoIP Providers.